Tickets are only $10 each! 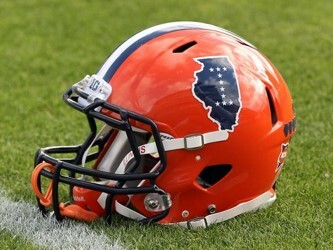 The Decatur Illini Club wants to put you in Memorial Stadium this Fall! Winner will receive 2 football tickets and 1 parking pass for the 2016 football season. Don’t miss this chance to see 7 great games including North Carolina, Michigan State, and Iowa! 3: Once your money is received you will receive an email with your ticket number to serve as proof of purchase. 4: People may purchase multiple tickets to improve their chances of winning. 5: Drawing will be held at 10:00 pm on Thursday, September 1.